Join us for a Free Family Art-Making Workshop with artist Pattie Porter Firestone focused on the sculpture Leave of Grass. Using Walt Whitman’s poem as inspiration, the whole family is invited to use colored strips of card paper to depict nature in three dimensions. Simplify the forms seen in nature and illustrate the forces of nature moving in those forms. Come have fun cutting and gluing colored strips of cardboard to create your own work of art. 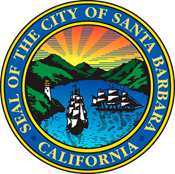 Each session is limited to 20 participants and advanced registration is required. To register, contact Luna Vallejo-Howard at 805.884.6457 or lvallejo-howard@sbma.net. 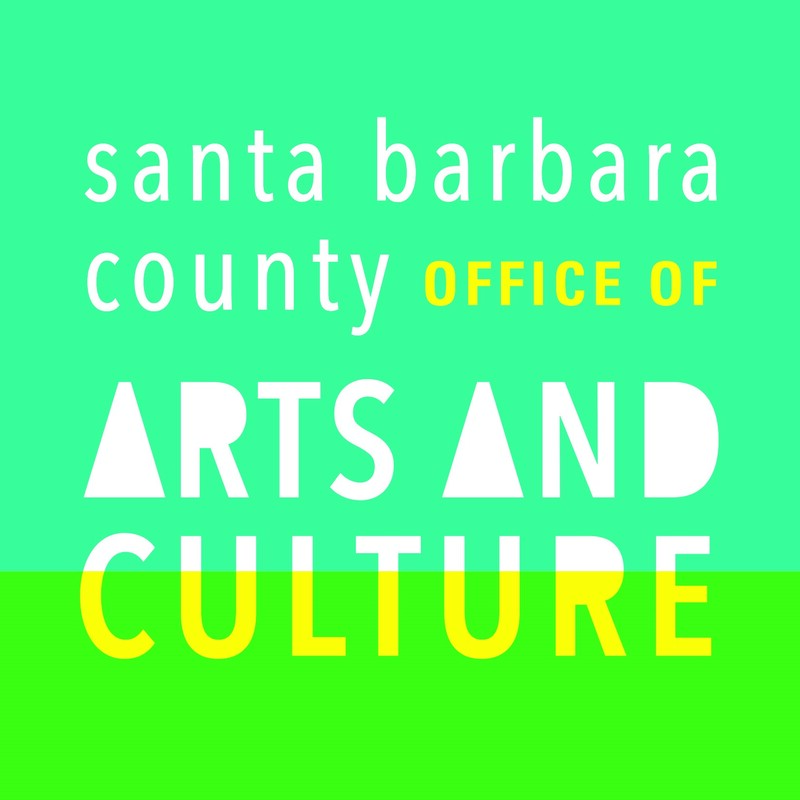 This workshop is a collaboration between the Santa Barbara County Office of Arts and Culture and the Santa Barbara Museum of Art.